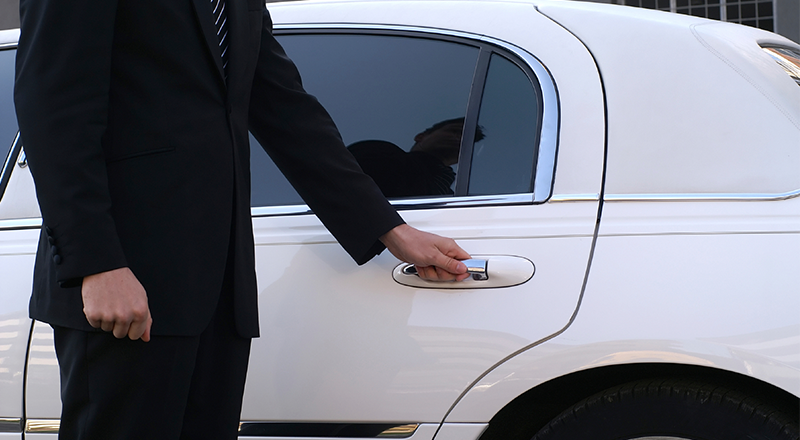 On-Demand Private Drivers Booking System provides chauffeurs. The most commonly used term for them is private drivers, as they usually offer their service using their private transport vehicle unless the company who is running the taxi service is allotting cars to the chauffeurs. The target audience includes customers who have luxurious lifestyles. People who are looking to start their taxi service business involving SUV or limousines know the care these types of vehicles require. It requires much more maintenance as compared to any other commonly used transport. So, hiring private drivers is a critical task. A traditional taxi management system is not going to help you much when it comes to maintaining the level of service, which can be achieved by opting white label taxi solution. Get Private Drivers Whitepaper Straight To Your Inbox! At Cab Startup, we provide you with excellent private drivers’ booking software or private drivers’ booking application. 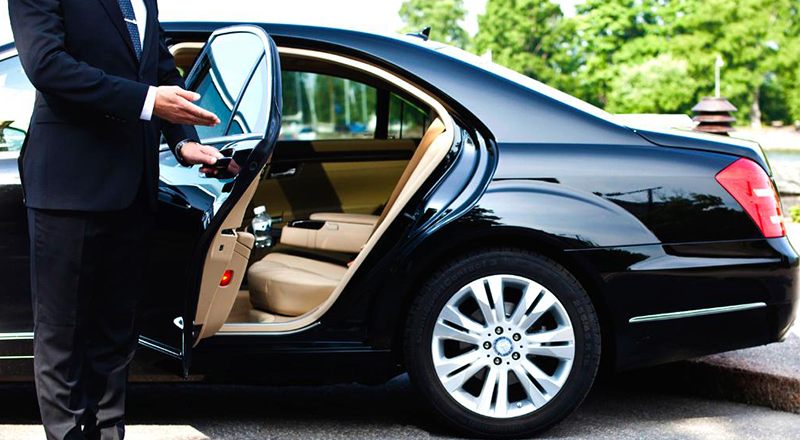 If you are trying to keep your target audience narrowed down to only the elite class of customers, then having a chauffeur service or private drivers for your business strategy is a right decision. We help you to meet the increasing demand for this service as it has become compulsory for organizations to showcase themselves in a compelling way against their market competition. We help you in achieving admiration and class as well so that you stand out from the crowd. As taxi companies opt to have a taxi driver solution, chauffeur service requires chauffeur software solution, private driver booking software or an online chauffeur booking system. Cab Startup provides a complete solution by offering both an Android app and iOS app to deliver the best private driver dispatch software.